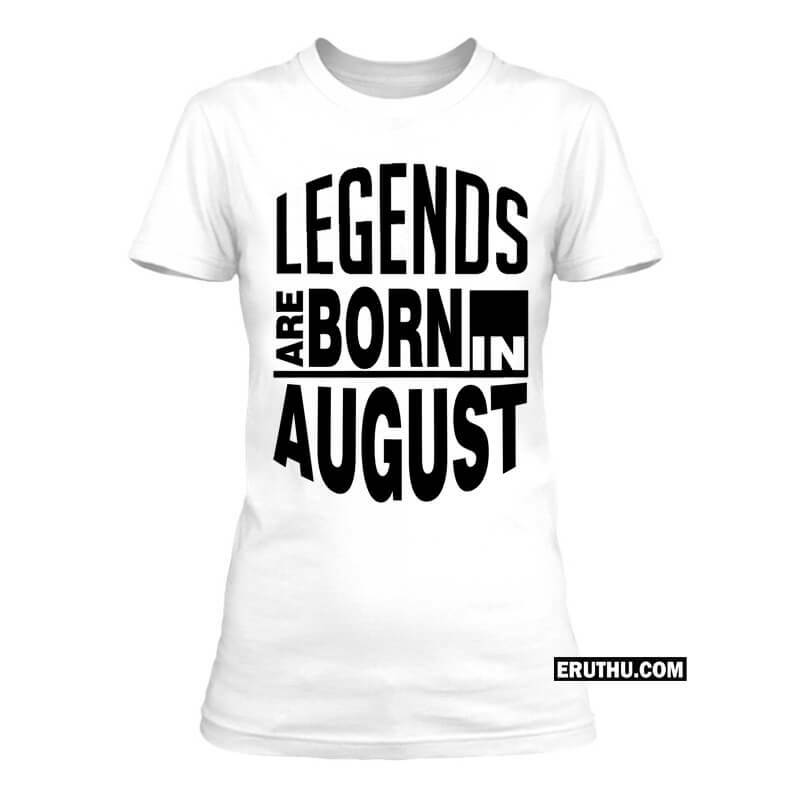 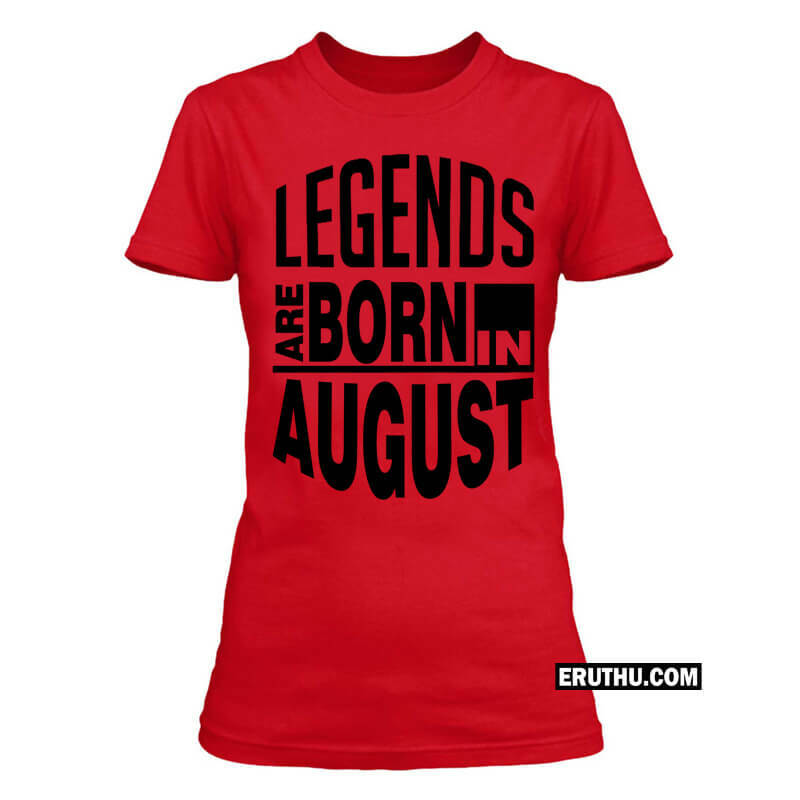 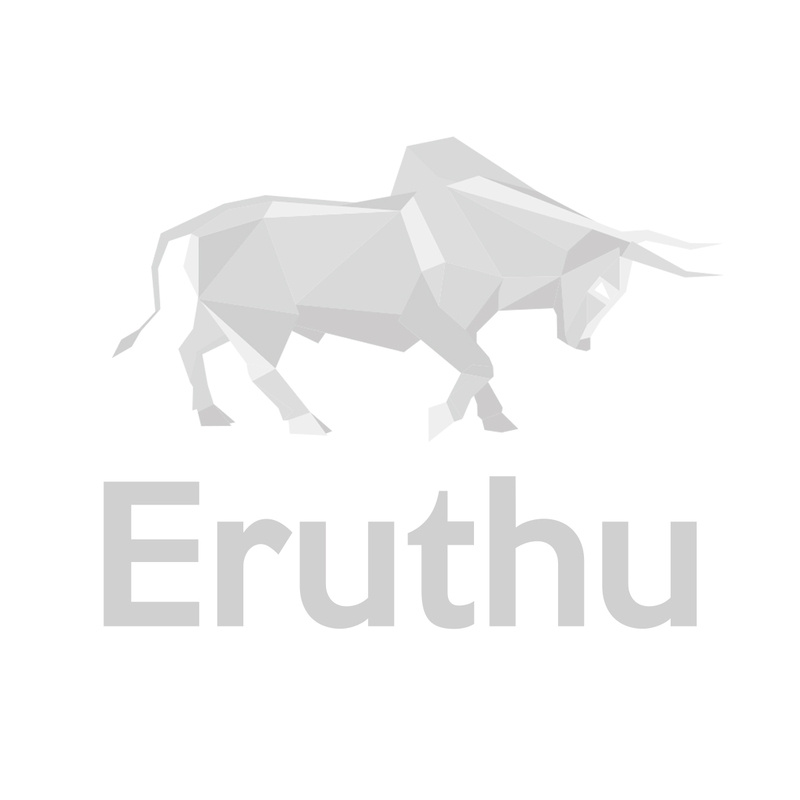 Double your fashion flair as you wear this Legends Are Born In August Women T Shirts from the house of The Eruthu. 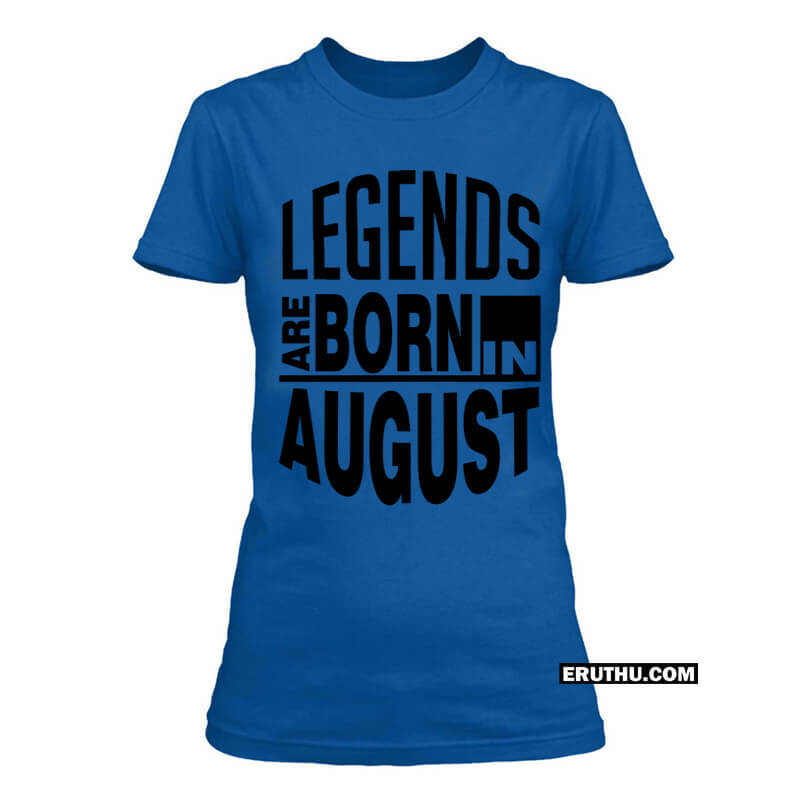 Fashioned using cotton, this T-shirt will keep you at comfort all day long. 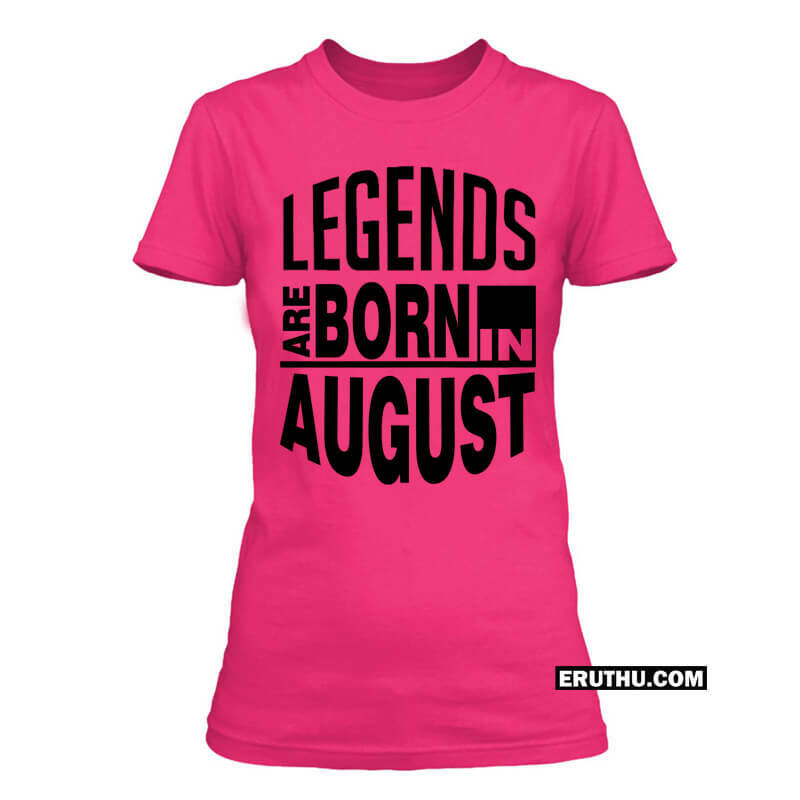 Team it with jeans for a sassy look.